You Can't Do It!. . 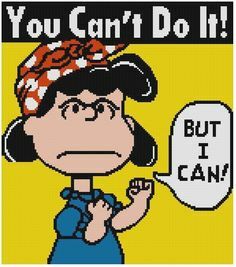 Wallpaper and background images in the Peanuts club tagged: photo peanuts lucy lucy van pelt.